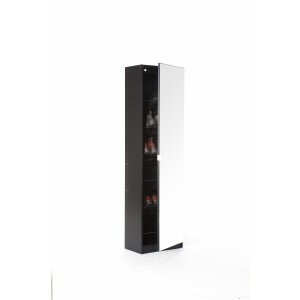 Are you a shoe lover? 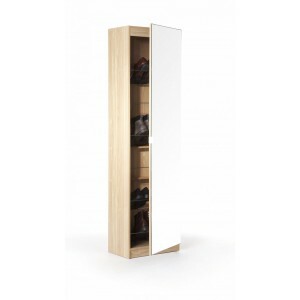 Looking to store away your endless piles of shoes? 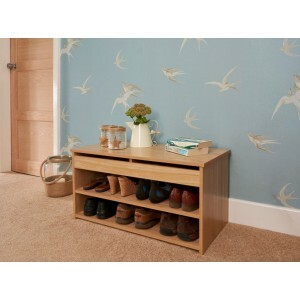 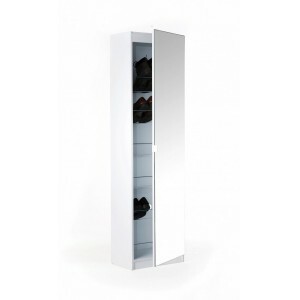 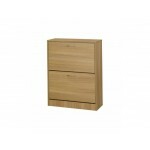 Then look no further at our Shoe Cabinets, a great solution and neat storage unit for your hallway.